Soon an ATM(Automated Teller Machine) will be launched by the Union Bank of Phillipines for cryptocurrency where there will be trading of the digital assets through the Phillipine Pesos. The bank is goin to have a partnership with xRapid, Ripple’s e–wallet and Coin.ph financial service firm for the execution of the trade. Union Bank Chairman Justo A. Ortz said about the digital currency ATMs that they are going to have a Bitcoin ATM in their Ayala Ave.ARK branch and the machine which is going to implement this trade is already with them. The cross-border payment has been possible through Coins.ph which has given payment solutions to save cost and use time efficiently, with scalability and transparency while payment which is ultimately going to be rendered by the xRapid platform here. 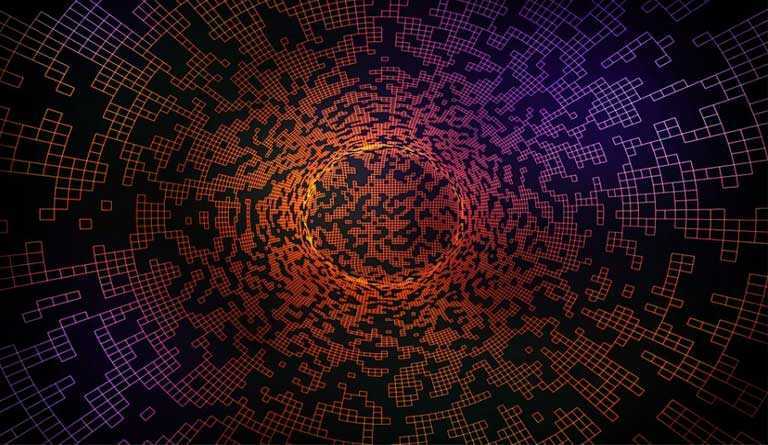 The other crypto assets such as the Bitcoin Cash(BCH), The Bitcoin(BTC) and the Ethereum (ETH) will supported apart from the XRP. 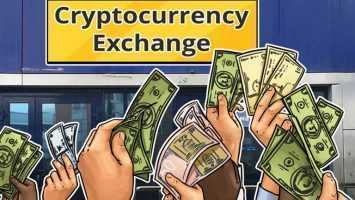 Currently, the tech firm in the cryptocurrency trading space is one of the leading giants among the Southeast Asian countries. Coin.ph has been trying to put up their app in the mainstream, after reportedly having a customer base of 5 million,. 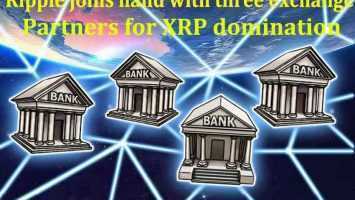 It has also reached to the natives which are located in the remote places with their app ti leverage with Ripple’s xRapid blockchain tech as its core technology. Last year in Ausgust the Coins.ph had a tie-up with Ripple regarding which the CEO and the founder of the Coins.ph Ron Hose had said that they were looking forward to the partnership with Riplle which they are sure of bringing benefits for the cross-border payment of blockchain technology and also trading money at home for 10M+ Filipino workers affordable. After the country’s Cagayan Economic Authority Zone regulatory framework on crytptocurrency has been applied the development of this ATM came into the light. Also the Digital Asset Token Offering(DATO) has been created as an aim to increase the innovation in crypto space and also for crytp mainstream adoption while simultaneously safeguarding the the investors interest in it. This is a big step for a country where 70 percent or so people do not even hold a bank account.